Preschool Puzzles is a free educational game for kids for Windows 8 and Windows 8.1 computers. The app can also be installed on Windows Smartphones and Tablets. 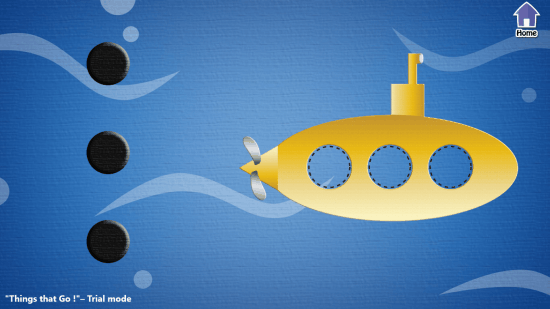 This free educational puzzle game is specially designed to boost your kid’s vocabulary. The app has been designed and developed by the professionals having specialization in child development. It contains more than 100 puzzles categorized into five different types, which help kids learn and recognize the names of different types of shapes, animals, sports, instruments, and more. Only the sports game is free to play while rest can be purchased at a very low cost. However, the rest four puzzle games come with a trial version which also contains a number of good collection of puzzles. So, what are you waiting for? 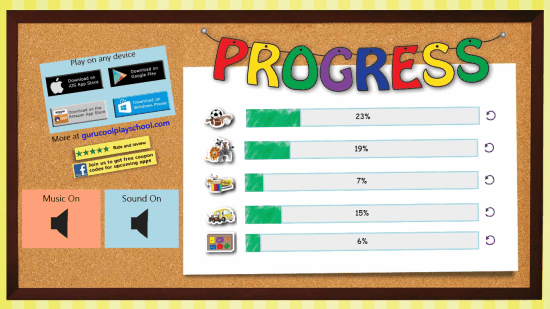 Download and install this preschool educational game and make your kid’s learning fun and entertaining! This puzzle game for kids is very easy to install. A link is provided at the end of the article. You have to just click on the link and windows will take you to the download page of the app for installation. At the installation page, click on the install button and windows will install the game on your system automatically. You can also install this free kid’s educational game from Microsoft Store searching it by its name. 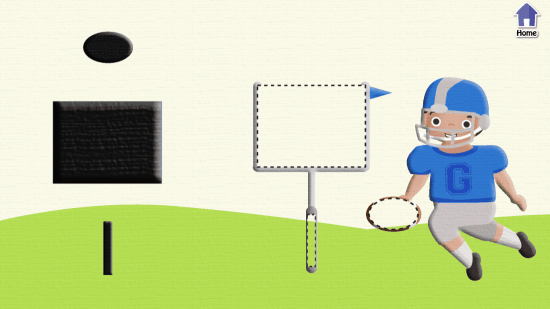 Sports Puzzle: This category contains a number of puzzles of different types of sports. You have to just drag and drop the shapes displayed on the screen to their respective places. After the completion of the puzzle, the name of the sport is displayed on the screen and pronounced by the computer. 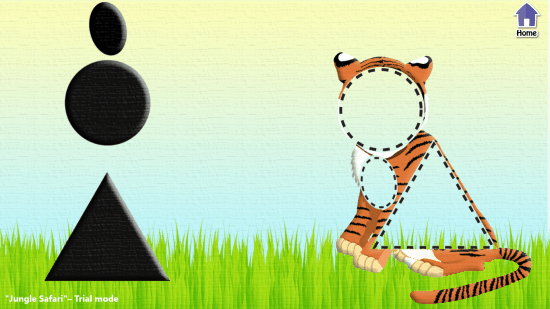 Jungle Safari Puzzle: As the name indicates, this puzzle teaches animals names to your kids. 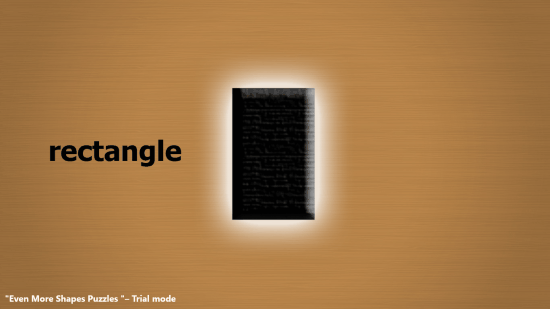 Just drag and drop the shapes displayed on the screen to their respective places. After the completion of the puzzle, the name of the sport is displayed on the screen and pronounced by the computer. World Music Puzzle: By playing this puzzle, your kids will be able to learn the names of some common musical instruments. The method of playing is same as explained above. Things that Go Puzzle: This puzzle teaches the names of some common vehicles. To play this puzzle game, follow the same method as discussed above. Even More Shapes Puzzle: It is clear from its name, the puzzle helps your kids recognizing some basic shapes like – oval, rectangle, square, etc. Supports up to 13 languages, namely – Chinese (Simplified), English, English (United States), French, German, Italian, Japanese (Japan), Korean, Korean (Korea), Portuguese, Russian, Russian (Russia), Spanish. Multiple cartoon pictures which help to build child’s vocabulary. Children can also learn the sounds of different animals, musical instruments and vehicles. Weighs only 36.8 MB, hence, doesn’t require much space on your system or smartphone. This free Educational Game for Kids is a lightweight puzzle game which can be installed easily on Windows 8 and 8.1 devices. Playing this game, kids can learn the names of basic things easily and quickly. All in all, the game is an entertaining approach to building your child’s vocabulary. 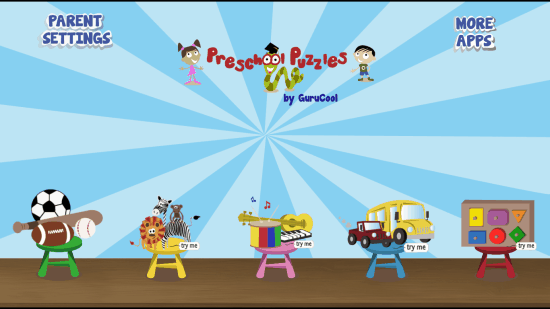 Download the Preschool Puzzles for Windows 8, 8.1 and Windows Smartphones.